Undead Empire is a diverse group of gamers who love Halo and aim to win. We come from all walks of life and use Halo as a way to communicate, improve our skill set, and meet new players. Though winning 100% of the time is our goal, it is not always the case. We do, however, learn from one another and learn new skills that we take into the next battle, improving from each experience. There are some honorary members who are too young to join but prove themselves each and every opportunity. Most of us have been together so long that we have established friendships outside of gaming. We speak on social media to stay connected outside of Halo. Our aim is to set up a friendly community of players that incorporate team work into their game play.  This clan is not meant to be strict, but for true Halo franchise fans that enjoy playing regularly, mostly based out of the Mid-West and East coast (most players on around 8 p.m. - midnight eastern standard time). Or Daylight time, depending on the season obviously. I did not expect to this many responses. It is good to see that the community is strong!